Thanks to Lil' Critters for the sample. All thoughts are my own. Is anyone else whistling a happy tune that winter is over? Honestly, I feel like a Disney Princess surrounded by woodland animals and lots of flowers and sunshine over here. Spring, glorious spring is here, and while we're enjoying warmer days and more sunshine, we're still not out of the woods when it comes to cold and flu season. We managed to survive from Christmas break up until two weeks ago with zero sicknesses in our house. It can be tough to keep kids well when we're constantly battling flu outbreaks at school, but I pride myself on keeping a clean home, keeping everything wiped down, and making sure my kiddos are getting their daily recommended doses of vitamins to help keep their immune systems strong. A healthy start to each new day includes taking Lil' Critters Gummy Vites after breakfast. We've been purchasing Gummy Vites by Lil' Critters for many years. It's the first daily multivitamin that we gave to our son, who is now 8 years old. He loves the fun bear shapes, and the flavors. 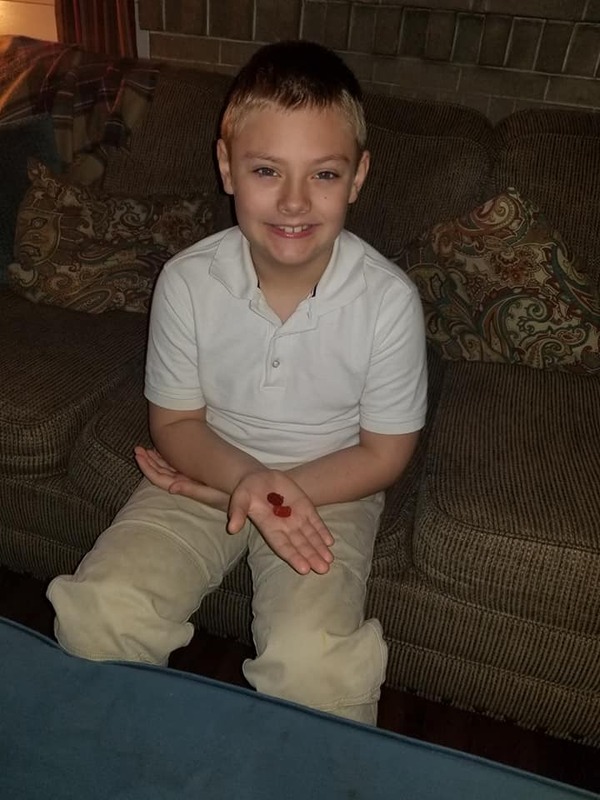 The Gummy Vites make it easy for kids to want to take their daily vitamins, and now that Bean is old enough to take vitamins, too, both of the kids come running into the kitchen each morning for their vitamins, with smiles on their faces. Made by America’s #1 gummy vitamin brand, L'il Critters™ Gummy Vites™ Complete Multivitamins are packed with essential nutrients like Vitamins A, B-12, B-6, C, D and E. With doctor tested proven nutrient absorption†, parents can trust their kids are getting the vitamins and minerals their kids need to support healthy growth and development. 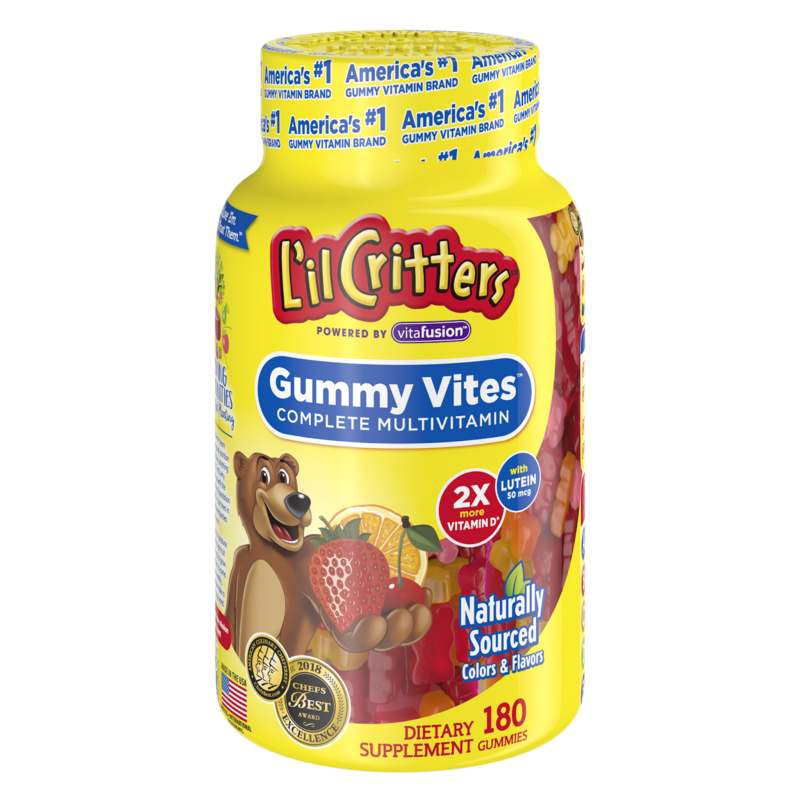 * L’il Critters™ Gummy Vites™ come in delicious naturally sourced fruit flavors in a fun gummy bear shape kids love. Best of all, L'il Critters™ Gummy Vites™ Complete Multivitamins give your child the nutrients he needs without anything extra – because what’s in the gummies is as important as what’s not! † For Vitamins C&D in products that contain those nutrients. We never take a trip without bringing along Lil' Critters Gummy Vites. We know our kids' days are complete when we add their daily multivitamins into their regular routine. The vitamins help to keep the kids healthy and strong, which gives us more time to enjoy life's best moments. Head on over to Gummy Vites to check out more info on Lil' Critters Gummy Vites, and to grab a coupon for $1.00 off. 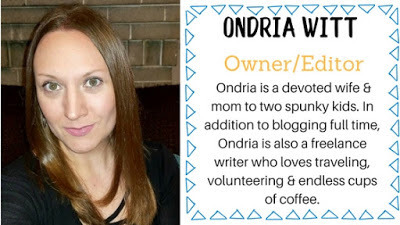 Connect with Gummy Vites on Facebook. Special thanks to Lil' Critters Gummy Vites for allowing us to share about their wonderful vitamins. Be sure to look for them in our Spring Product Guide! Do you give your kids a daily multivitamin? 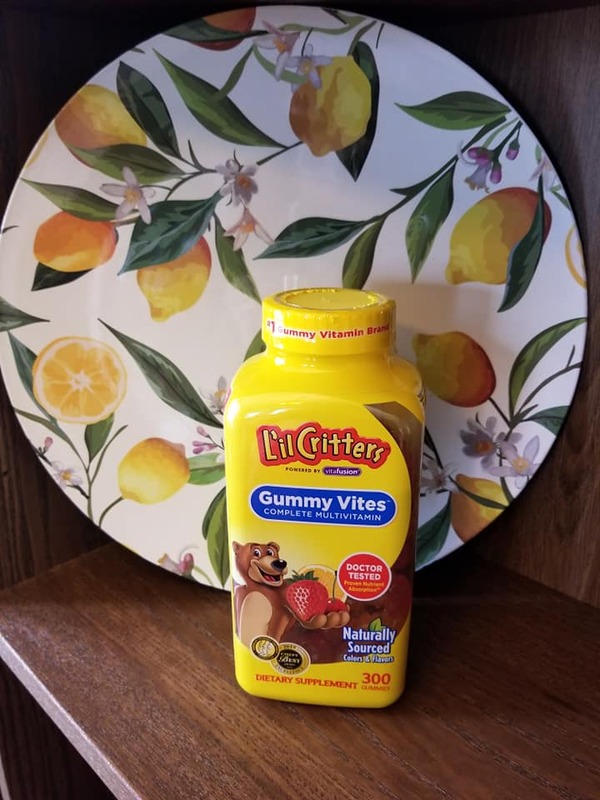 Have you ever tried Lil' Critters Gummy Vites? Let's chat kids' health and wellness in the comments.